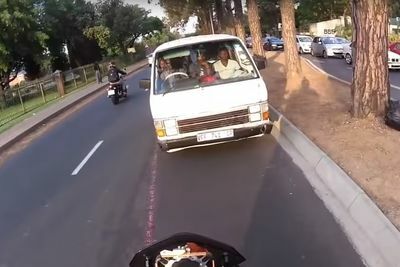 Hero Biker Stops A Taxi From Driving On The Wrong Side Of The Road! 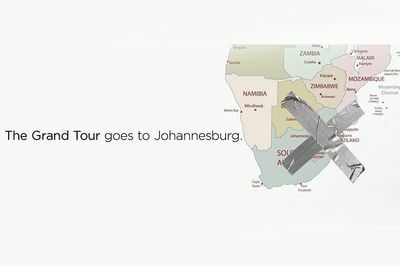 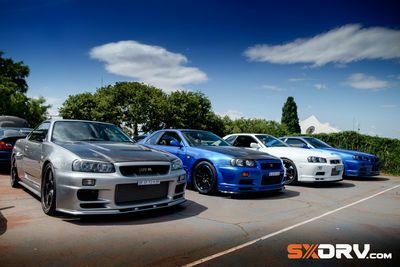 Clarkson, Hammond And May's New Show, The Grand Tour Will Kick Off In Johannesburg! 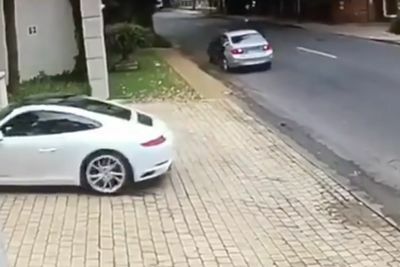 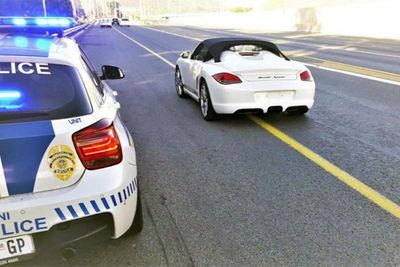 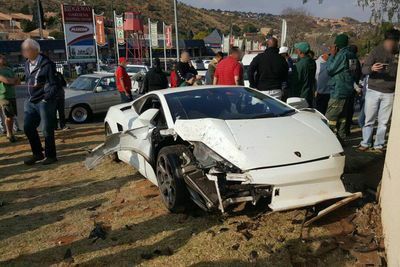 Lamborghini Gallardo Gets Destroyed In Johannesburg, South Africa.